I know my The Freeware Indie (TFI) articles tend to be a mix of impressions/review and as such, end up being quite heavy on details, but this time will be different. Let’s face it – there’s no way I’d fit six games into one article otherwise, without it turning into a novel-sized post, and I think very few would want to read that much at once. 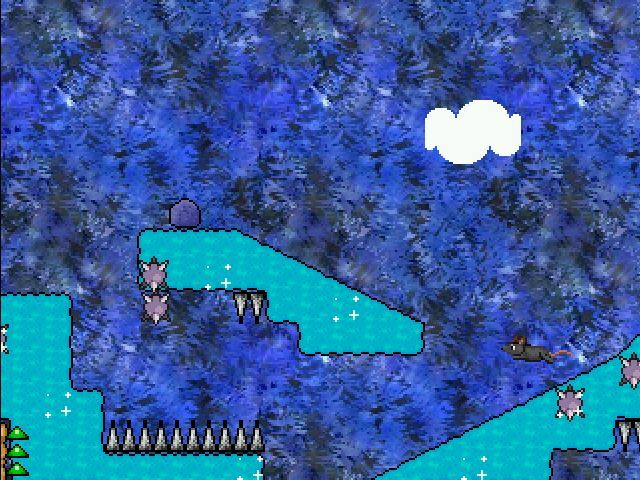 I’ll update the article with the remaining eight, should they at some point decide to join the freeware crowd. (Note: the game descriptions below were written by the developers, not me – you’re gonna have to wait for a future TFI to get my opinion of each game). Life is hard when you’re a prisoner, wrongly accused. 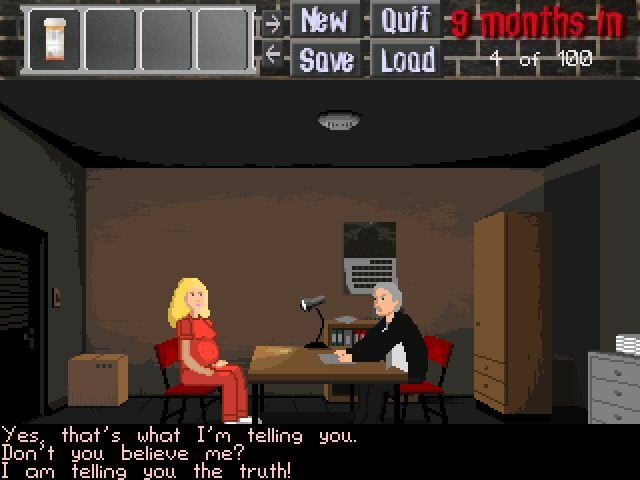 When you’re pregnant in prison, life can be even harder. You will want to give up. But when you are then accused of a new crime, the murder of one of the inmates, you finally get the desire to fight back, and prove your innocence once and for all!!! An antique wheel of priceless, pre-apocalypse, real moo cow cheese has gone missing and it’s up to Detective Prick Peckard to find it! Along the way, he’ll encounter stuffed shirts, plunging necklines, co-workers in fancy dresses, corrupt politicians, exotic Spanish accents, uncomfortable encounters in the mens’s room, abandoned underwear, an AGS forum member masquerading as a lounge singer, gigantic TVs, cartoonishly over-sized breasts, crisp white linen, reflecting mirrors, overpriced cocktails, abundant whipped cream, and looping rooms! All this and Oceanspirit Dennis too! Oh no! 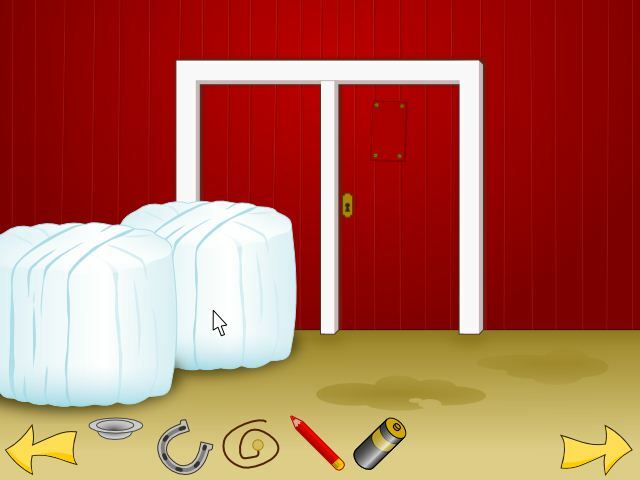 Someone has locked you in the barn – can you escape using only the stuff you find inside? Find your way out in this colorful, childfriendly escape-the-room game. Take the role of the Mouse With The Hat and go in search of the vaunted lost cheese. Traverse forests, deserts, and the halls of illusion; jump over hedgehogs, hitch a ride on a turtle, and evade vicious snakes – all for the reward of more cheese than you could ever eat, and what more could a mouse want? On a tidally-locked world, the only way for resources to be moved under the deadly sun is by high-speed train. The management refuse to automate it entirely – after all, then there’d be nobody to blame when things go wrong – and it’s been your uneventful duty for the past several years to see the train back and forth along The Rail. So naturally, things are going to go wrong on your watch. Things like, oh, maybe a hijacking? And a little bombing? And how about ‘all of the above’? Adopt a RAM Ghost! With our self-installing Hopelessly Oldfashioned, User-Supported Environment (H.O.U.S.E. 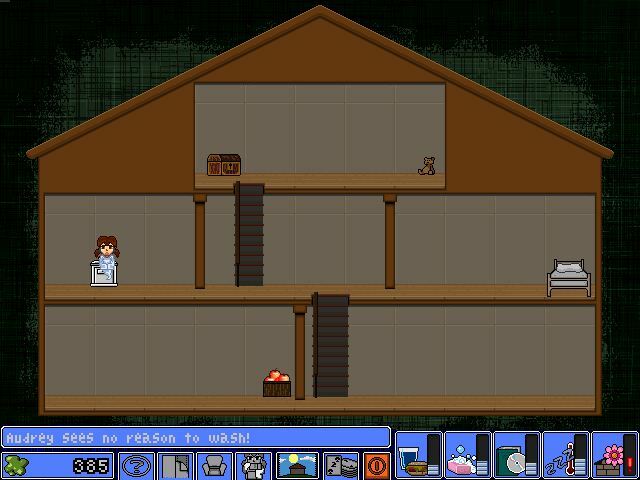 ), you can lure a bit of abandoned game code into a simulated house. Just like you and me, these ghosts love fun and entertainment, and it’s up to you to take care of your little guest. 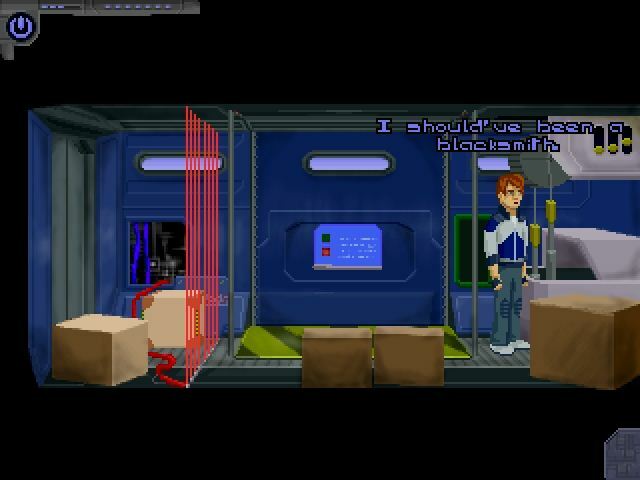 Who knows… maybe you can even make it into the game it was once supposed to be? Oh no! Ben’s sweets tin has gone missing! How will he ever enjoy life without his delicious candy?! 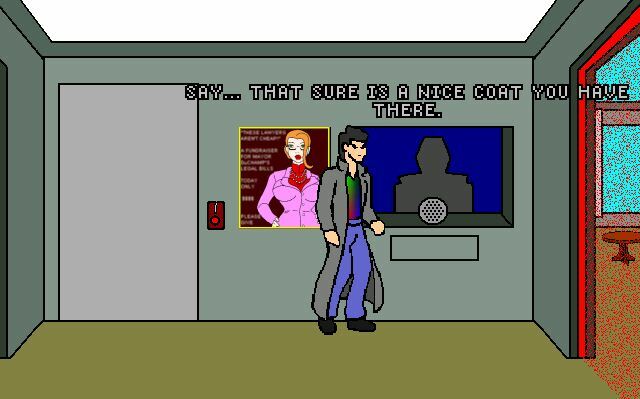 This is where you, the player, come in. Guide young Ben Chandler (aka Ben304) through the wild and rugged Australian wilderness as he goes searching for his beloved tin. Who knows, he might even encounter some paranormal phenomena along the way. 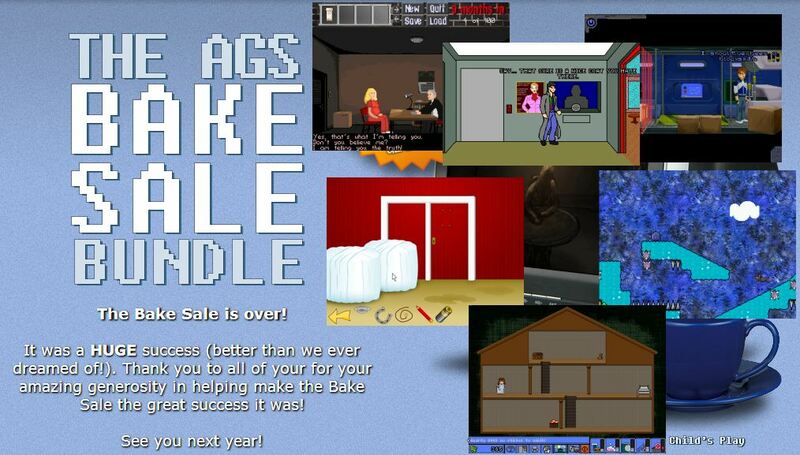 Another AGS Bake Sale this year would be awesome and even though nothing has been confirmed yet, a quick glance at the AGS forums says it just might, so… fingers crossed!